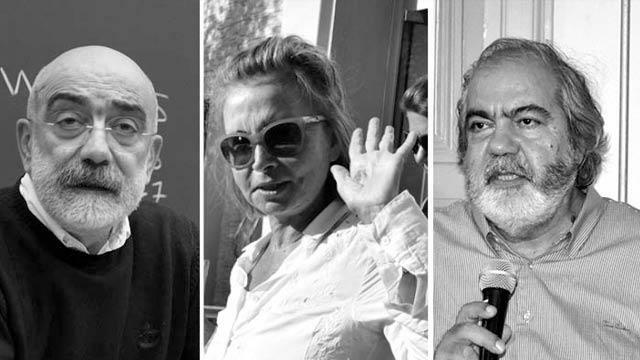 Leader of the main opposition Republican People’s Party (CHP) Kemal Kılıçdaroğlu has criticized the handing down of aggravated life sentences to three prominent journalists including the Altan brothers and Nazlı Ilıcak by a Turkish court last week, saying that the journalists had not resorted to any kind of violence. Speaking at a meeting of his party on Tuesday, Kılıçdaroğlu said: “What kind of force or violence did these journalists use? As far as I know, they only had pens in their hands, not guns. They did not attack anyone or kill anyone. 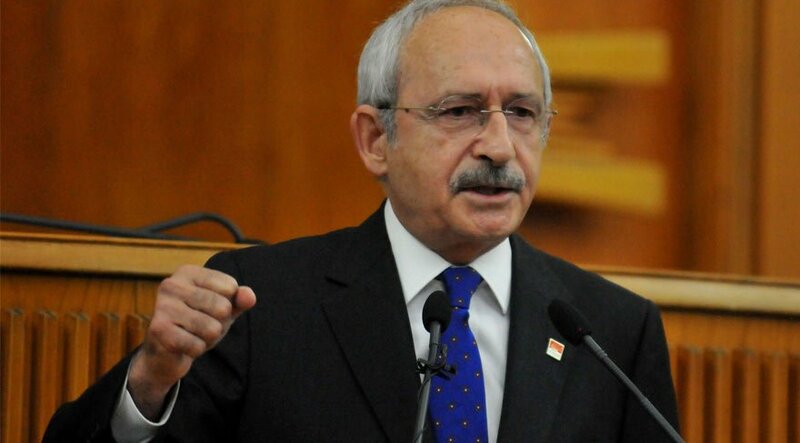 Why are they being punished for resorting to violence and force?” asked Kılıçdaroğlu.